This weekend jaguar Land Rover announced that it had reversed its threat to close one of its U.K plants and, even better, said that it would create thousands of new jobs including 1500 at it’s plant at Halewood on Merseyside. Barely 2 years after fears that Jaguar Land Rover might fold Q2 profits of £233 million have boosted confidence in the future of the luxury car market. A large part of this success is due to innovative new product development and in particular the success of the new XF range. According to data from the European Automobile Manufacturers’ Association (ACEA), the number of Jaguar’s being registered in Western Europe in April rose 70.3 per cent year-on-year – way above any other volume manufacturer. Jaguar have addressed one of the main concerns amongst luxury car consumers – the trade off between performance and fuel consumption. 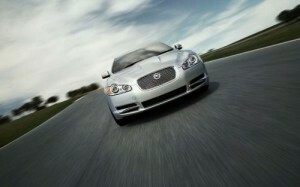 The XF does a staggering 0 – 60 m.p.h in 5.3 seconds and still manages a meagre 47 m.p.g. 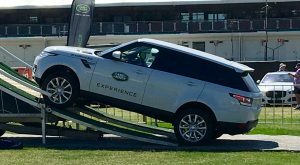 Jaguar have demonstrated how investment in innovation and new product development can bring success even in the most difficult of economic climates.